New species 2012: Monkeys, spiders, frogs, sharks that were discovered this year. Meet the gorgeous, creepy, goofy plants and animals discovered this year. Photos by Noel Rowe and Maurice Emetshu. It’s been a great year for newly discovered wildlife. Some of the plants and animals documented for the first time come from places like Papua New Guinea that are teeming with species unknown to science. Others come from college-town backyards. Scientists discovered Cercopithecus lomamiensis, also known as the lesula monkey, in the Democratic Republic of Congo. The lesula has a striking expression, but the monkey’s unusual coloring was what helped scientists realize it might be a new species. The lesula is already endangered, in part due to local bush-meat hunting. 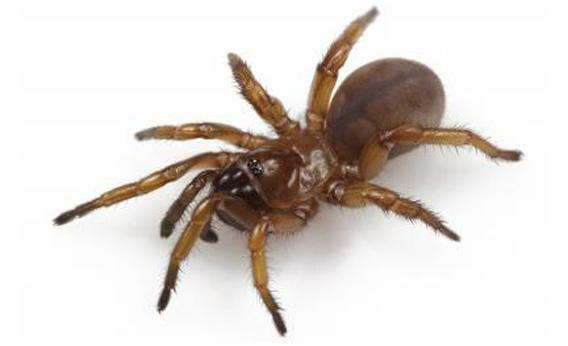 This new species of spider, Myrmekiaphila tigris, was discovered in a backyard in Auburn, Ala. These spiders were once thought to belong to a different species. Some bad news for people with arachnophobia: Males wander the sidewalks in large groups in search of mates. Males die shortly after mating, but females live 15 to 20 years. Photo courtesy Rittmeyer EN et al/Wikimedia Commons. 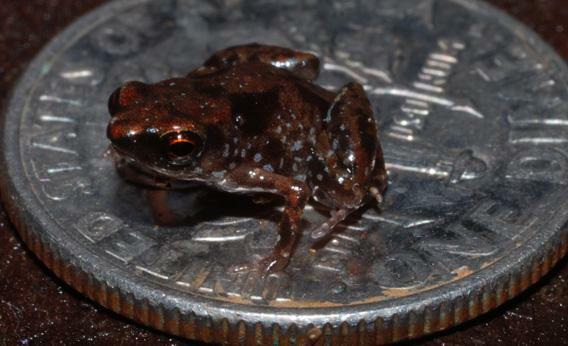 Paedophryne amanuensis is not only the world’s smallest known frog but also the world’s smallest known vertebrate. Scientists found the species in Papua New Guinea. Adults range from 7 to 8 millimeters in length. Scientists have discovered 24 new species of skinks in the Caribbean. 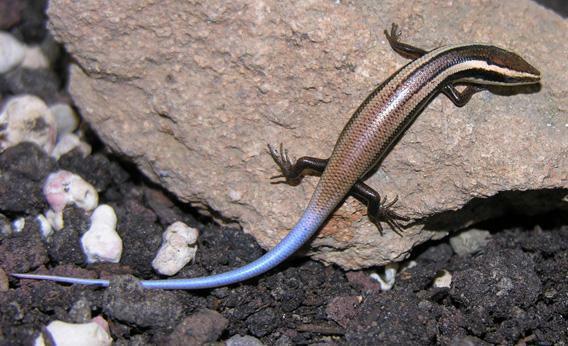 The blue-tailed skink pictured above is the Anguilla Bank skink. Many of the newfound species are in danger of extinction because humans have introduced predatory animals into the island ecosystem. Photo by John E. McCosker. 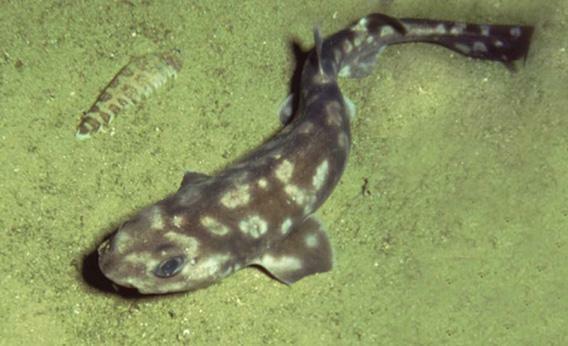 This little shark, called Bythaelurus giddingsi, looks like a cross between a shark and a catfish. Scientists found it in the Galapagos Islands. Photo by Dr. Mario Vallejo-Marin. This beautiful flower, called Mimulus peregrines, was found in Scotland. 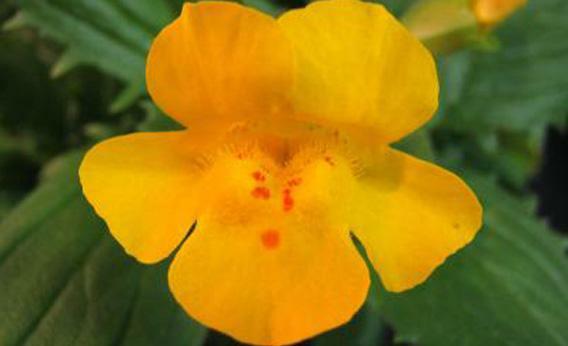 Originally a hybrid of two other flowers, the monkey flower evolved to overcome infertility and reproduce on its own. 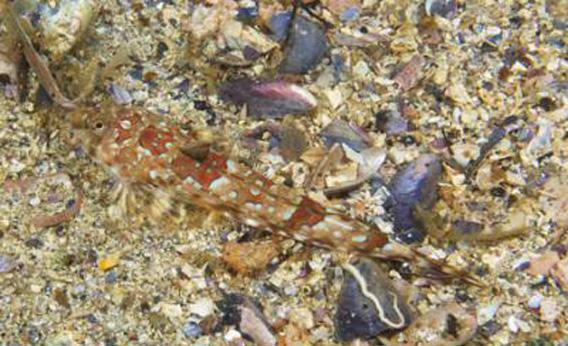 The reticulated dragonet fish differs only slightly from other dragnet fish—it has only three spines on its gill cover instead of four, and it has a longer snout. But scientists rarely discover new species of fish in Sweden. Its scientific name is Callionymus reticulates. 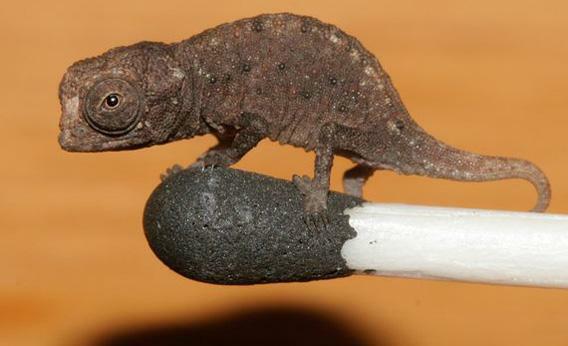 The Brookesia micra is the tiniest of four chameleons found this year in Madagascar. Adults are just over an inch long, making it one of the smallest known reptiles in the world. 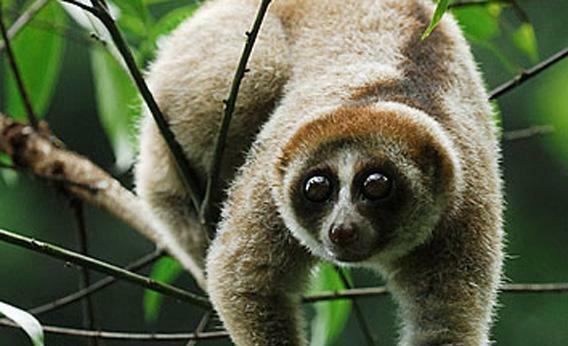 What was once thought to be a single species on the island of Borneo was split into four distinct slow loris species. The primates are nocturnal, tree-dwelling, and have a venomous bite. 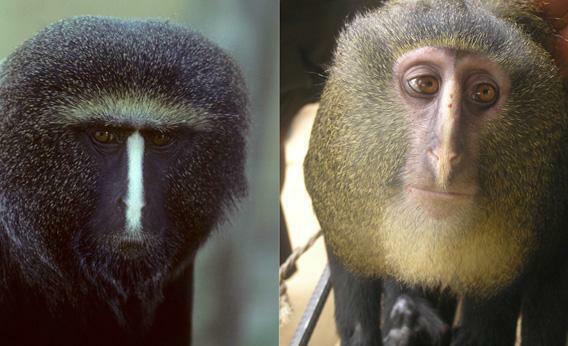 Correction, Dec. 26, 2012: The caption for the top image was originally incomplete; it named Cercopithecus hamlyni only.